True Homes builds thoughtful new homes in Charlotte, Greensboro, Raleigh—all over North and South Carolina—that provide the best new home value you’ll find. 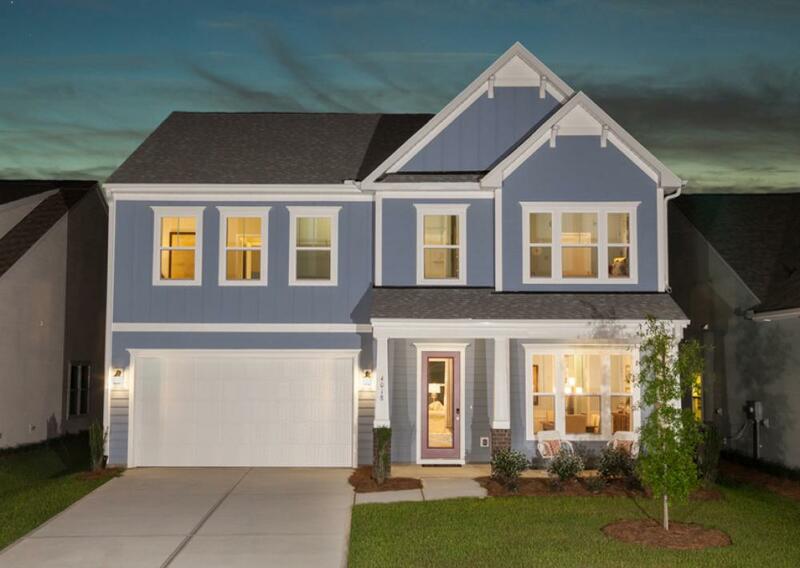 As a local, semi-custom homebuilder dedicated to bringing the best new home designs, new home style, and new home value to residential communities throughout North and South Carolina, you can be sure to find a new True home that meets and exceeds your family’s needs. What kind of new home? 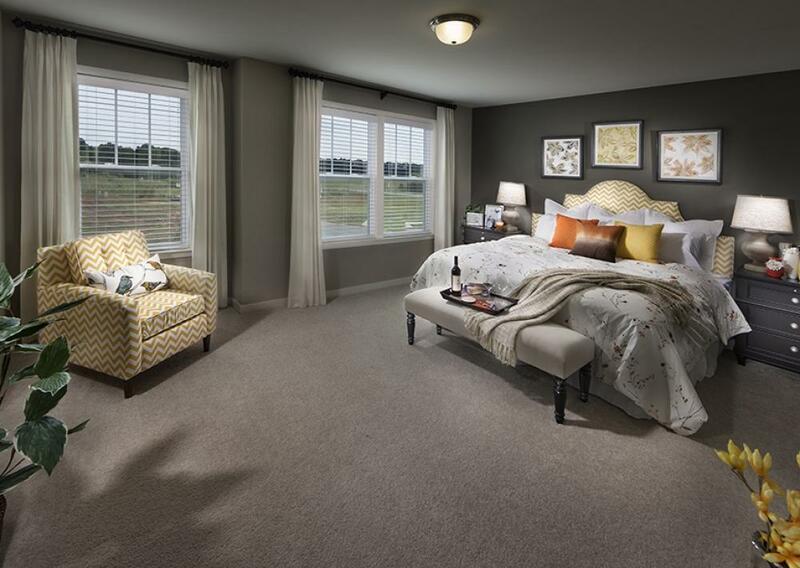 We’ve divided our floor plans into three collections to help you decide. 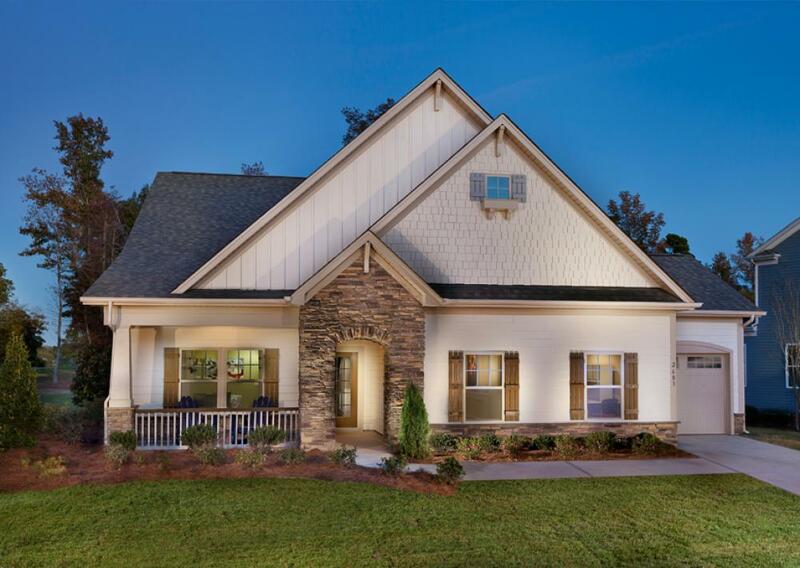 Today we’ll be focusing on what makes our Elements Collection of homes unique and why they might be the best choice for you and your family when looking for new homes in North Carolina and South Carolina. Our Elements Collection features large, flexible floor plans that give everyone in the family a space to call their own at a price point that works for you, designed for how you live. We created our Tribute Homes ELEMENTS COLLECTION because we understand that family bliss starts with room for everyone to be together, and room for everyone to have some personal space, too. Oh, and that bliss is exponentially increased if there are all kinds of smart places for everyone’s favorite things. So, our Elements Collection is full of large, functional floor plans, lots of flexibility, and a whole houseful of personality. Some builders talk about limits, we talk possibilities. Our entire buying process—including helping you choose Your Space and Your Style—is about bringing together everything you want in a home for a price that lets you be true to your budget. And since every Elements home is energy efficient, we’ll save you money and help the planet, too. The True Homes Elements Collection lets you pick the options that match up with your lifestyle, your family’s size, even your work schedule. How about a home office? 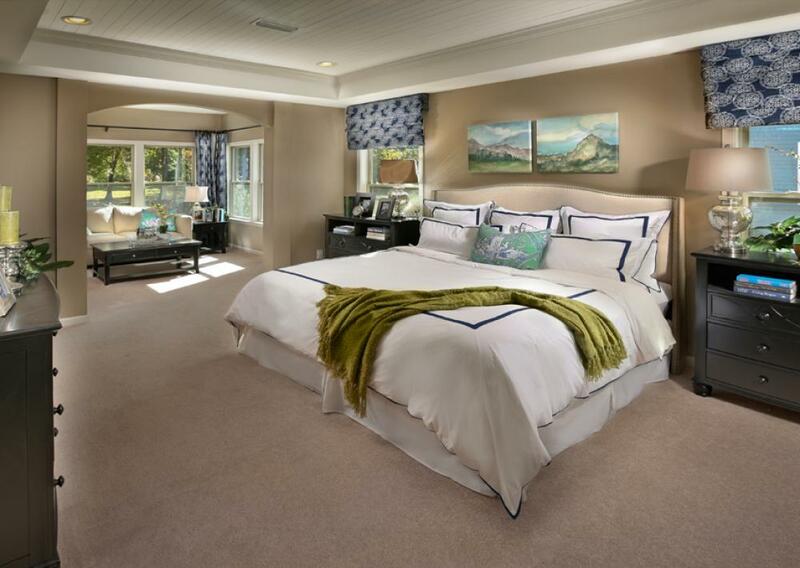 Or choose a guest bedroom, a home gym, or maybe a media room every generation can love. 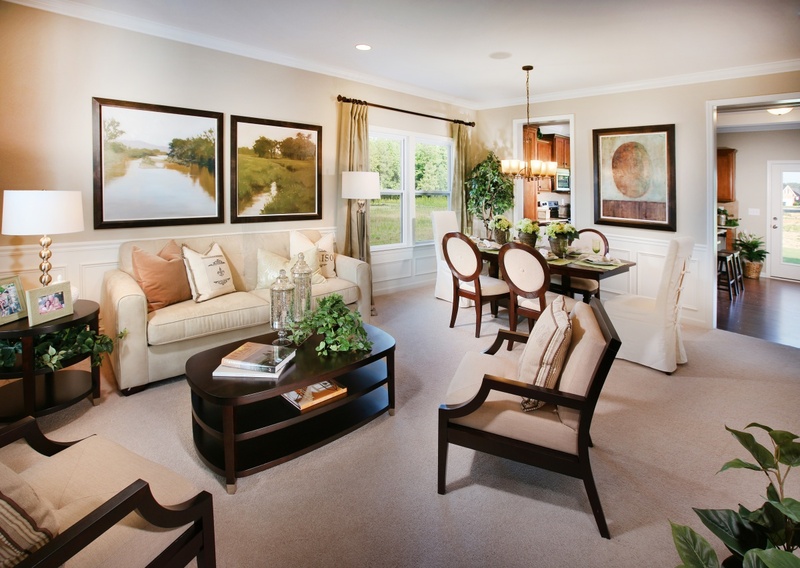 From sunrooms to technology centers, My Space options turn square footage into just what you always dreamed of. Personal Space Options let you take the customization one step further by allowing you to request custom structural changes. Want a wall where there isn’t one? Or less walls where some exist? How about an extra nook built in to fit a specific family heirloom? 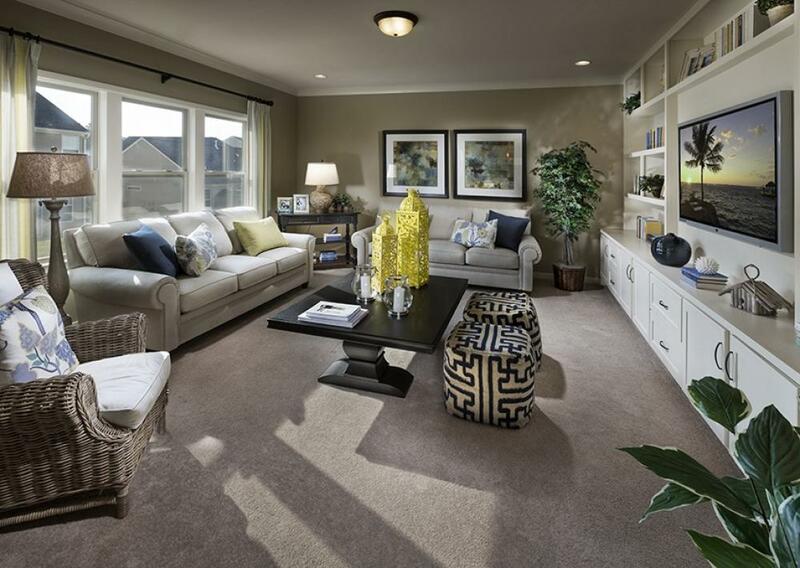 Tell us how you’d like to put your own touch on the floor plan. Only True Homes will make it happen. Our True Homes Elements Collection starts from the $100s, which means you can expect your monthly payments to be among some of the most reasonable among new homes in Charleston, new homes in Raleigh, new homes in Charlotte, and beyond—especially considering the size and quality you can find with True homes. 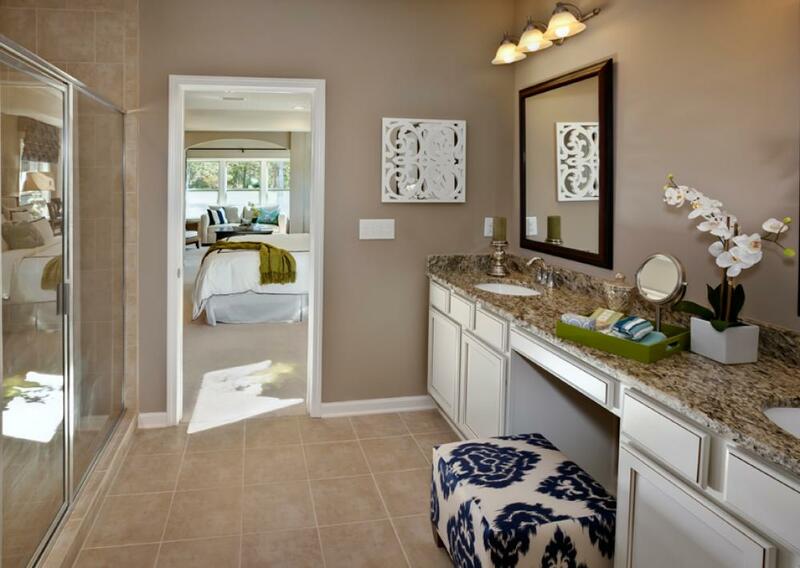 The charming Newport floor plan in Newport Lake offers monthly payments starting from $992. 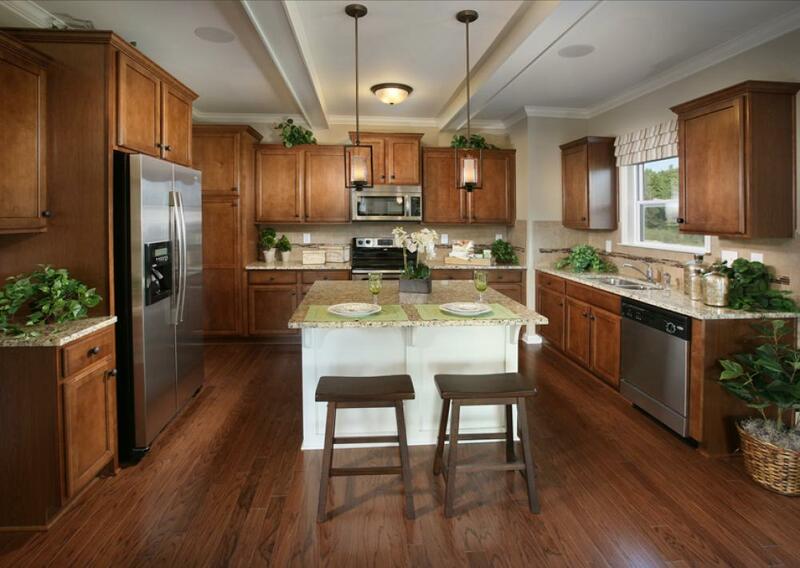 The spacious Montcrest floor plan at Huntley Glen has monthly payments starting from $1,985. 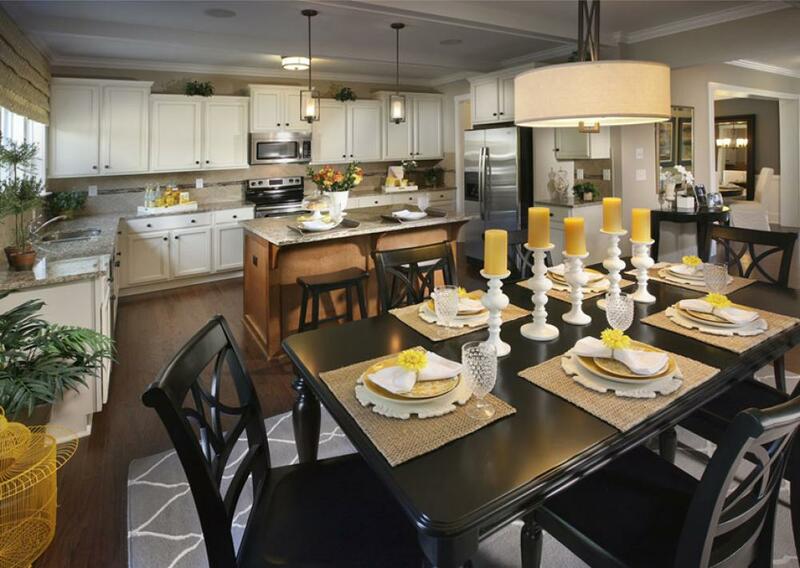 The low-maintenance Austin floor plan at the Villages of Apex offer monthly payments from $1,963 per month. 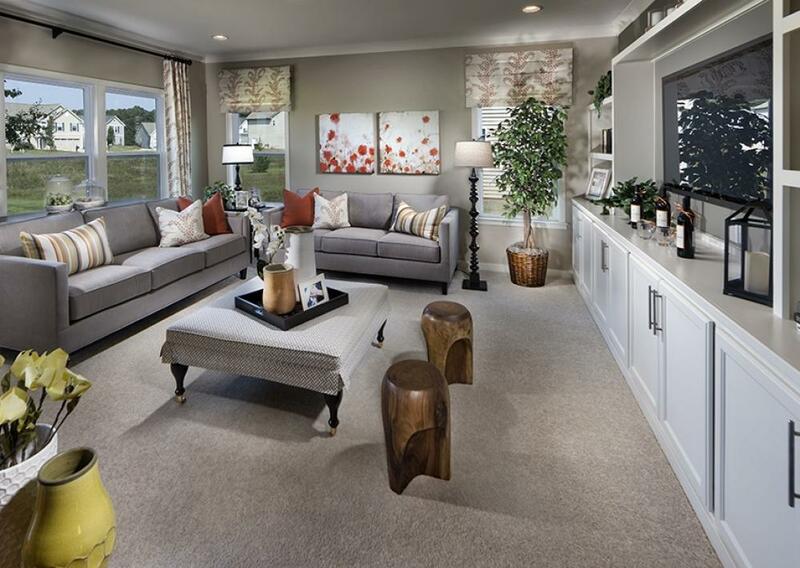 And the just-right-sized Vale floor plan has monthly payments starting from $1,425. The True Homes Elements Collection is perfect for those looking for big value and big square feet. Contact us today to find the new home in Charlotte or surrounding areas that you’re looking for.